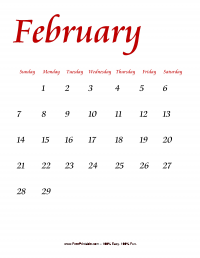 Suit your kids taste by giving him this January 2009 monthly calendar. 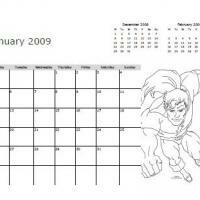 This calendar features an image of one of the favorite all time superheroes, “The Flash” placed on the right lower corner. 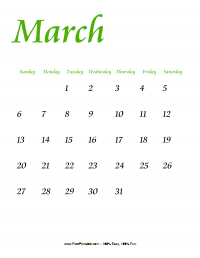 The last month prior to January 2009 and the coming month which is February were also included as your references. 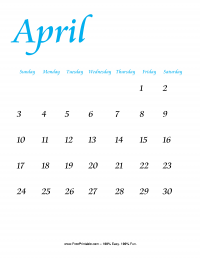 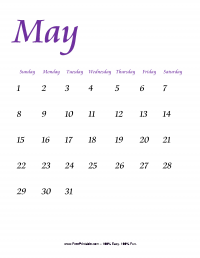 Print this and enjoy this calendar with your kids, as an added activity ask them to make this calendar attractive by coloring it.